Mr. Ultra 2 has been finished. 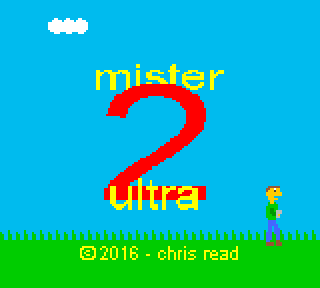 Mr. Ultra 2 was last updated December 17, 2016 @ 11:43am. Just the Game Gear game. zip file containing source code and game ROM for the first Mr. Ultra.